The spirit Astriel, in a conversation with the Reverend G. Vale Owen discussed how the spirit world helps people when they ask for guidance for a pressing problem. We have all had days where there is something we just can’t figure out. A homework assignment from school, a complex algorithm to be designed and coded for work, or a presentation to kick off a new project are just a few samples of what could occupy our minds just before retiring for the night. Many ask for guidance from above in solving their problems, others focus on the conundrum at hand so diligently that the energy of their thoughts reach the spirit plane in a form of requesting assistance. Astriel reminds the good reverend that God gave people minds to use, not just to receive instructions. That part of our trials on earth is to learn to solve difficulties on our own. After all, if the teacher gave everyone the answers to the test, why have the test? But, like a good teacher, inquiring minds aren’t entirely left to their own devices. After a student has demonstrated their diligence the teacher will offer advice on how to solve the problem, hints as to the path to pursue are supplied to the eager pupil. Astriel recounts how he helped a person to further their knowledge. Therefore, if one demonstrates dedication and hard work toward a goal, you will be assisted. 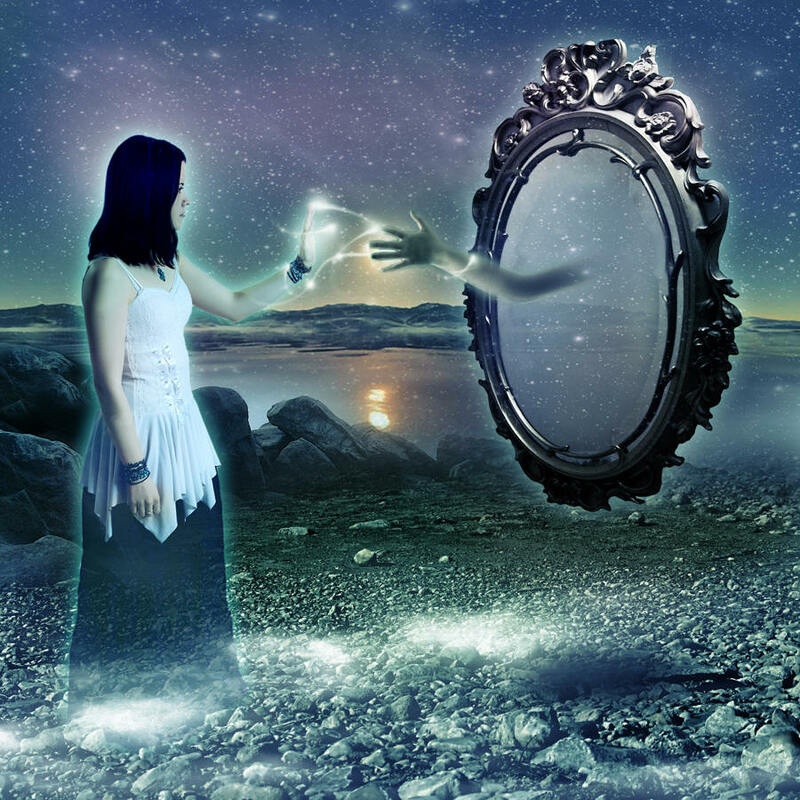 First the spirit realm must be convinced that a person deserves help. Once that has been established a whole world of information is opened up. Astriel, in his communications to G. Vale Owen, documented in the book Life Beyond the Veil, written in the 1920’s reveals to us one small facet on how the spirit realm guides and cares for us during our trials here on earth. One aspect of the invisible care we receive is what happens when we dream and how they are structured to help us. Astriel in his conversations with G. Vale Owen helps guide us to discern between the important and the fluff we encounter during our dream state. For those who absolutely reject determinism, like I did, the realization that our future is known rips out the foundation of your beliefs. This means that your life on earth is set, not in stone, only in the trials you shall encounter. You have free-will to choose your options and attitude during those lessons presented to you. I present the entire purpose and process of your trials and how reincarnation works, in my book The Case for Reincarnation – Your Path to Perfection. In summary, we are on earth to learn. To acquire the ability to shed our baser characteristics, such as envy, selfishness, and hate, and to fill that gap with love, fraternity, and honesty. Spiritism also answers the question of the ability to see forward. Allan Kardec, who wrote The Spirits Book, in the 1850s provides the analogy of a high spirit standing on top of a mountain. There is a trail in the canyons below. The spirit can see a person walking along the path. 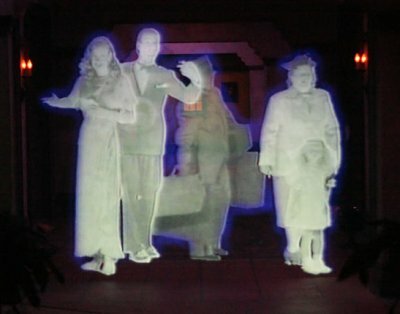 The advanced spirit is able to detect where the person was and where they are going. Whereas, the person below, he or she only sees the immediate road ahead and can look to the rear to see what has already happened. Hence, Astriel arranged for the inquiring gentleman a demonstration of a prophetic dream. Astriel gave him the gift of seeing ahead so he could determine for himself what the dream meant. “He awoke in the morning with a feeling that he had been in the company of certain men who had been experimenting in some branch of science, but could not recall what it had been about. But as he was going about his work that morning the face of the man he had seen in the procession came to his mind vividly, and he then remembered several scraps of his dream experience. On opening a newspaper a few days afterwards he saw an intimation that a visit was projected to the town and district of this same personage. The he began to reason things out for himself. We who live in a three-dimensional world, where we can place and view objects given width, height, and depth. Time is held constant. Our eyes can only view in two dimensions, but our brain enables us to infer the third coordinate. Now suppose you are a creature of four dimensions, you detect width, height, depth, and time. You see the object not in a snapshot but in all phases of its existence. Now take the analogy one more step, and think of us living our lives in a 3D movie. The movie has a beginning and an end, the plot spans hours. Although we, as actors in the film, notice only the part we are currently playing. Each scene is real life to us. But a high spirit standing outside our range of sight, sees the build up to the current scene and result of the actions we take in our present time. We, as the actors caught in the digital representation of the film, have no concept of the audience who hovers around us, watching our lives unfold. What would happen if you took the actor out of the movie and placed her or him in the audience? They would have a difficult time trying to understand what precisely they are seeing and could only interpret it through their own point of view. Hence, our dreams are invariably muddled. Our brains are able to cipher the simpler concepts and we, for the most part, misinterpret the fourth dimensional aspects of our dreaming experience. We are part of the spirit realm, our immortal souls live the vast majority of the time in a world with at least four dimensions, maybe more the higher one travels. Each time we incarnate, we temporarily lose our past and must live in the present. But we aren’t left without any tools, besides our conscience and instincts, we journey back to the other side to receive assistance. We have been granted the gift of leaving our bodies during sleep. It is up to each individual to determine for his or herself what their dreams mean to them and how closely should they follow the perceived lessons resulting from a vivid dream experience.